This extra-light, non oily hydrating fluid gives even the most demanding skin our broadest sun protection ever: exclusive Full Light Technology targets 100% sun rays [UVB + UVA + VISIBLE LIGHT + INFRARED], for the most beautiful even glow. Ideal format to keep with you at all times ! When, with time, you feel different about the way you tan : tan seems less even, dark spots or wrinkles start to appear, skin becomes more sensitive to the sun. 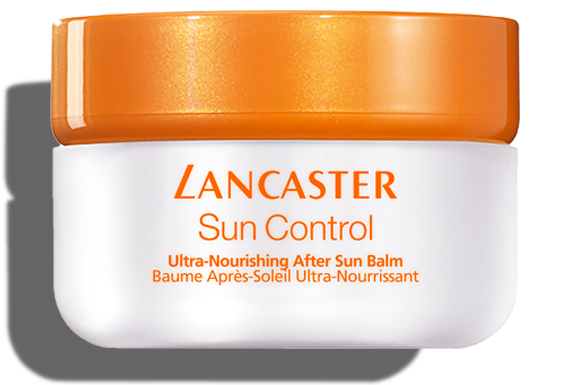 Apply generously all over face and décolleté before sun exposure. 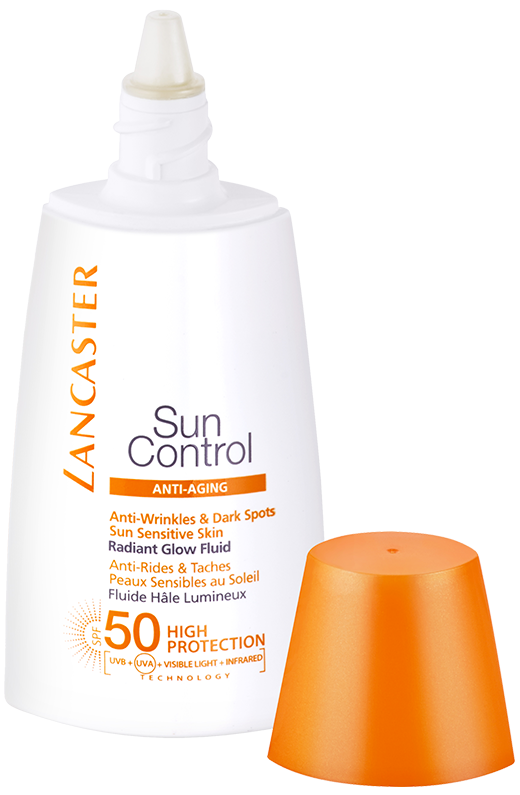 Re-apply frequently to maintain protection, especially after swimming, perspiring, towelling or prolonged sun exposure. 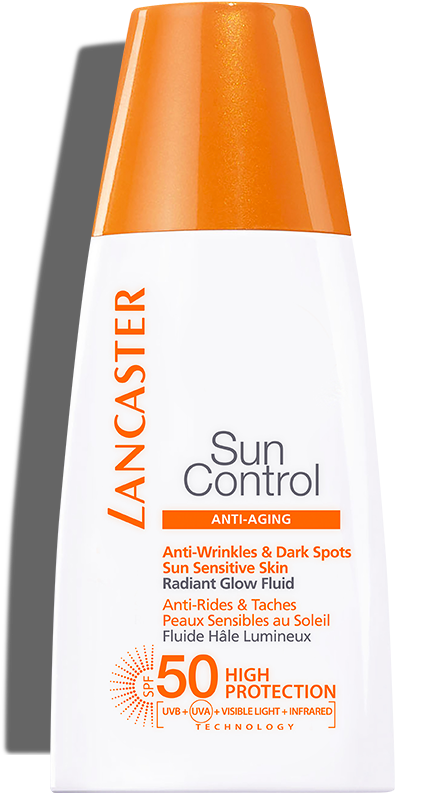 Combine your sun protection with Lancaster 365 anti-dark spot serum to double the effectiveness on the parameters of an even complexion: the intensity and number of dark spots along with the radiance of the complexion. • High sun protection exclusive Full Light Technology targets 100% of sunrays: beyond UVB & UVA, it also protects skin from VISIBLE LIGHT and INFRARED rays, cause of premature skin aging and hyperpigmentation. • High protection against photo-aging: wrinkle formation is regulated at source thanks to a powerful combination of anti-aging active ingredients, irregular pigmentation softened thanks to an exclusive exfoliating complex. 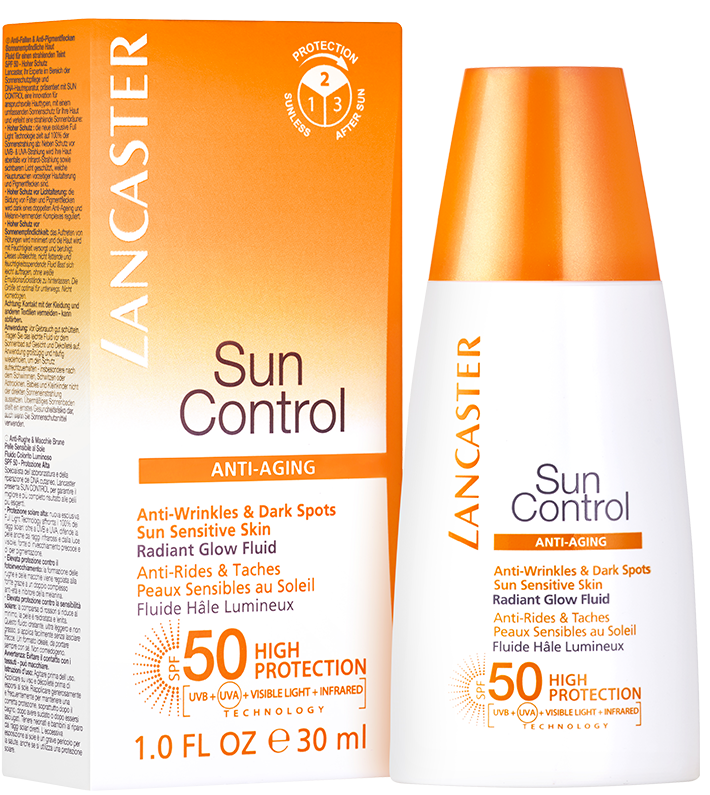 • High protection against sun sensitiveness: appearance of redness is minimized, skin rehydrated and soothed.